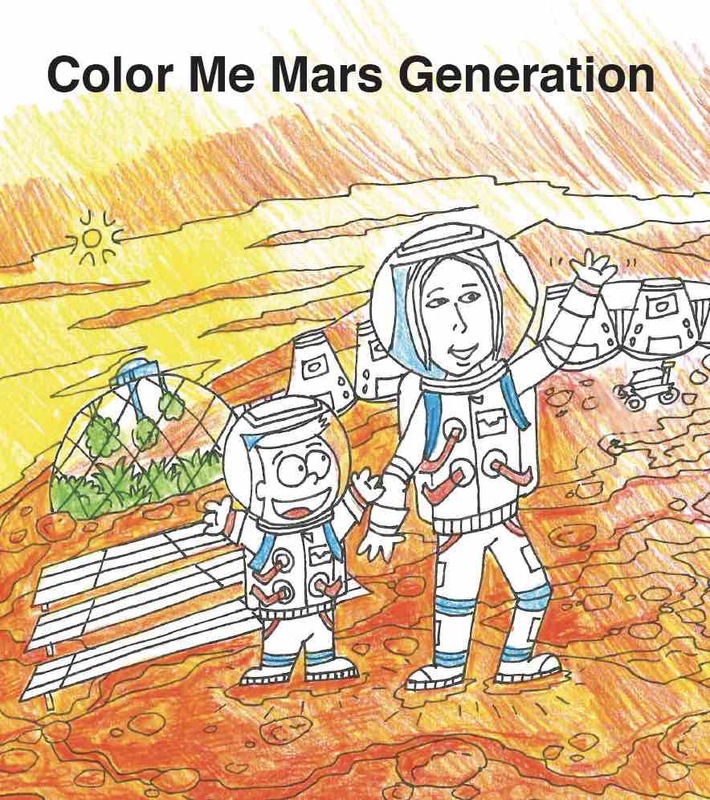 The Mars Generation (TMG) is happy to report that Astronaut Joey, a 12-year-old TMG Student Space Ambassador (SSA) from Charleston, South Carolina, has already raised $195 for our #GiveToMarsDay campaign. Joey has set the goal for himself of raising $1500 before the campaign ends at 11:59pm on November 12. 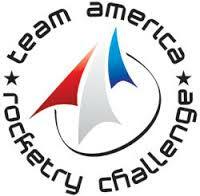 He is raising the money to fund one full paid TMG Space Camp Scholarship (including transportation) for a young person who doesn’t have the resources to go to Space Camp. 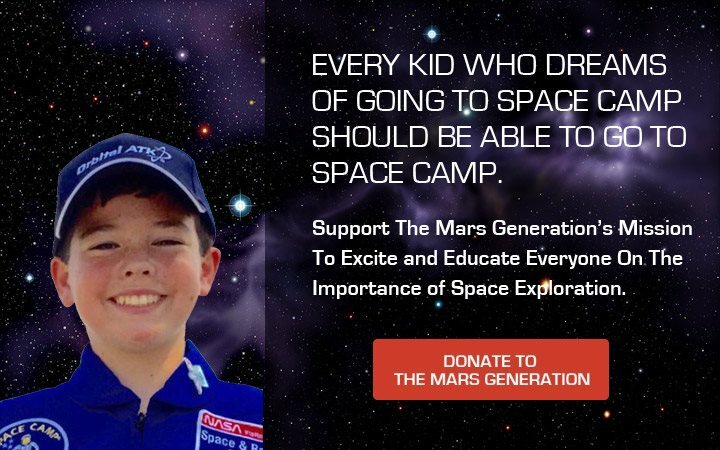 Joey was fortunate enough to have attended Space Camp in the past and now he wants to make sure that other kids get to share that same experience. Click here to contribute to Joey’s #GiveToMarsDay Campaign which is tied directly to our Campaign! 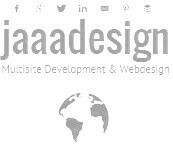 Help him reach his goal and also help us to reach our goal! Joey is an enthusiastic member of The Mars Generation SSA and has plans to become an engineer and aspires to be an astronaut. Abby Harrison (TMG founder) and Nicole Harrison (TMG Executive Director) met him at the first Orion test launch in December, 2014 and were immediately taken by his enthusiasm and desire to become more involved in changing the world. After that meeting, Abby and Nicole began talking about what they could do to support young people like Joey. That was when the Student Space Ambassador program was born. 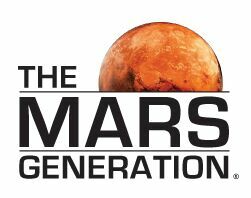 The Student Space Ambassador program is brand new and it’s one of the 3 core programs of The Mars Generation. 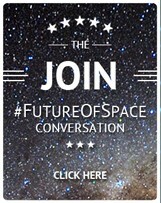 We believe that it is not only important to help guide and support kids who are excited about the future of human space exploration, but to also give them the opportunity to inspire and excite others in their community. 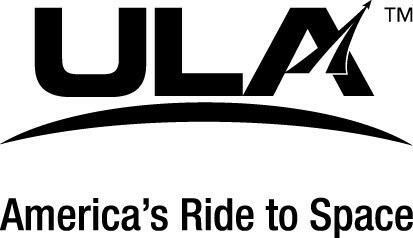 The Student Space Ambassador program allows students, ages 13-24, to share their excitement, experience, and love of space with their fellow students. Through this mentorship program, we hope that our ambassadors will become inspirational forces to change the world, just like Astronaut Joey. The Mars Generation is so proud of Joey for the work he is doing. We cannot thank him and his family enough for their support! Way to go, Joey! 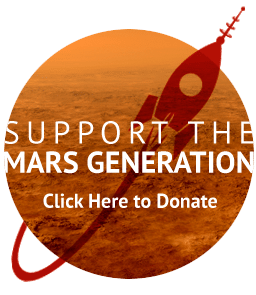 And good luck on beating your goal of $1500 on Give to Mars Day November 12, 2015.